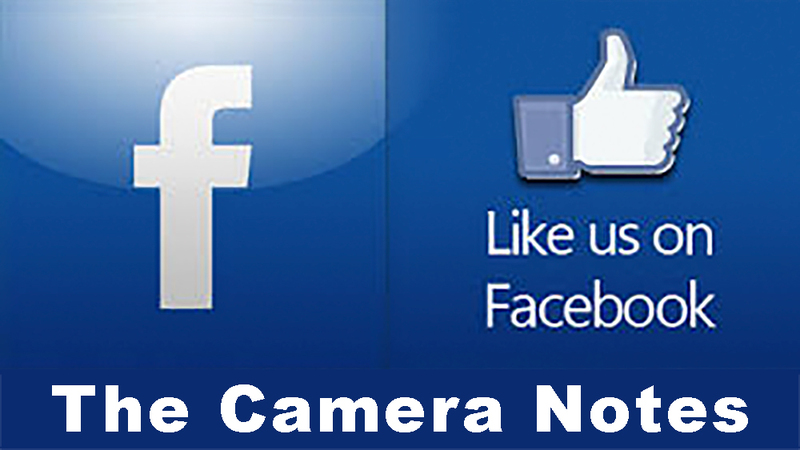 Most people take pictures to remeber a person or event or to show others what they have been doing. They used to buy Point-and-Shoot’s but they seem to have witched to cell phones and tablets. Then there is the smaller group that either want to make a serious hobby of photography or even a living. They buy the DSLR’s and heavy weight (literally) lenses. However the first group often want to move up to more serious picture taking or the later are tired carrying all of that equipment but still don’t want to be without a serious camera. 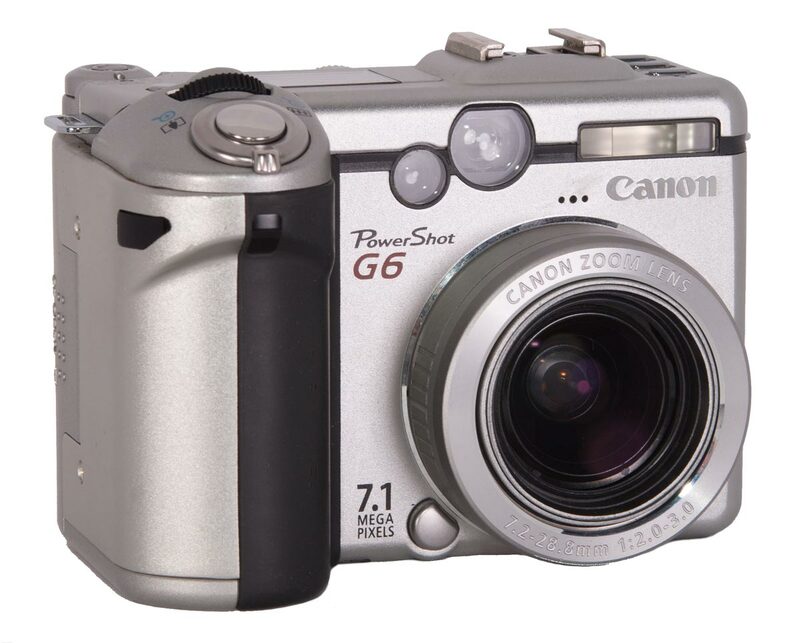 It’s a market that Canon identified in the 1990’s and at the Photokina show in 2000 they announced the first of the G series, the PowerShot G1. 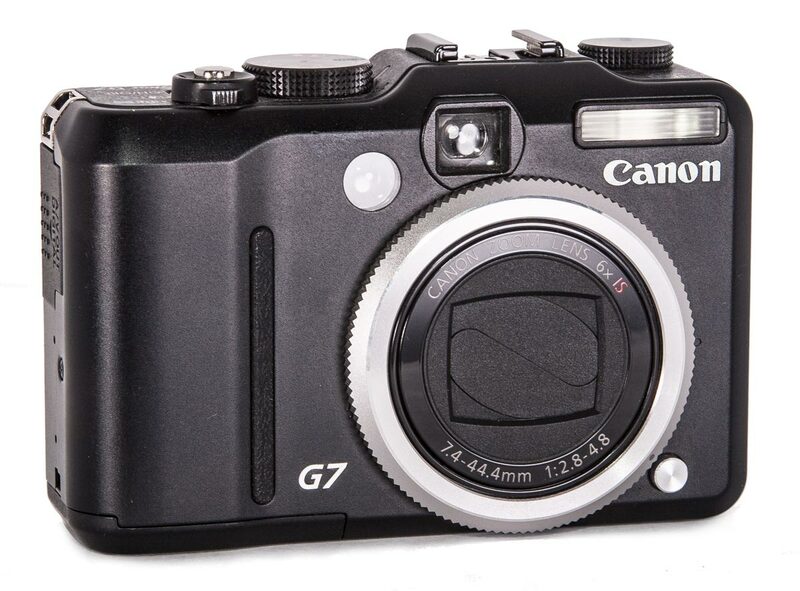 The G Series became Canon’s top line compact camera with advanced features not found in other small cameras (until the arrival of Sony mirrorless models, and Fuji’s and others). 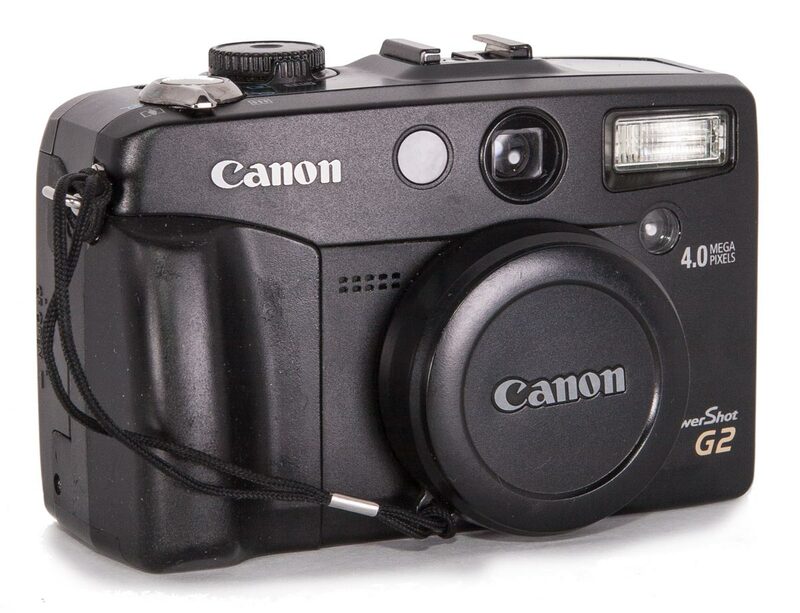 To this day they are impressive cameras and capable of great pictures. 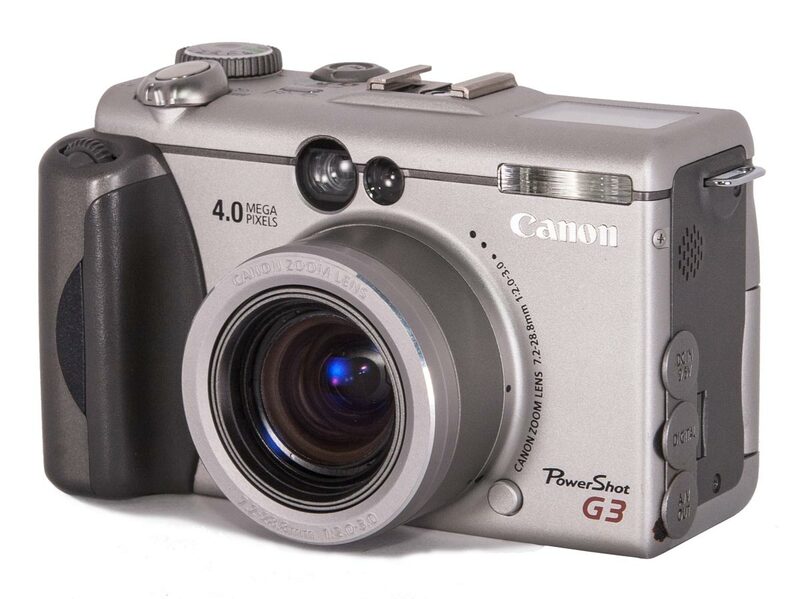 This is a list of the “G” series cameras. It may not be complete, especially with respect to the more recent models. but it’s close. The ones I have are indicated in blue . I don’t have the later ones because they are expensive and there is a still a good market for them as useable cameras. This supports the prices. As the new ones come out the newer ones will become the older ones and drop in value. For this reason they are not the best investment at the moment (and I can’t afford them anyway). 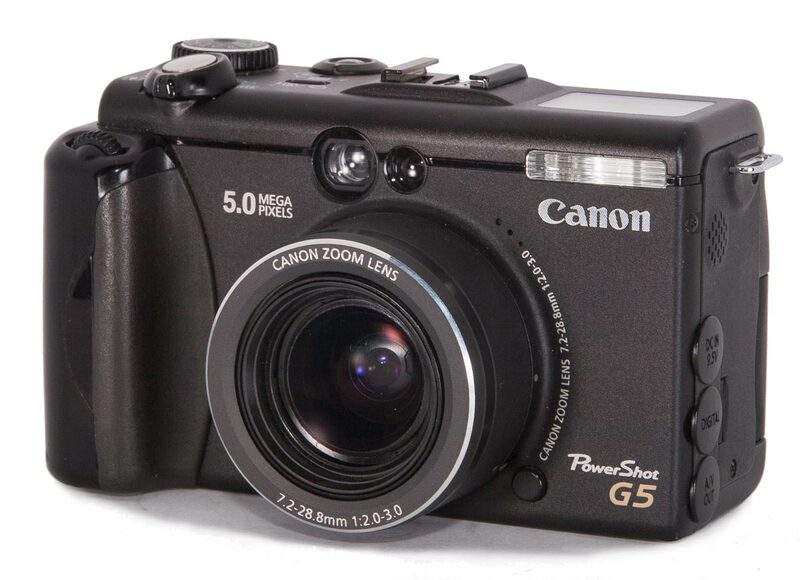 This series of cameras has evolved with time. 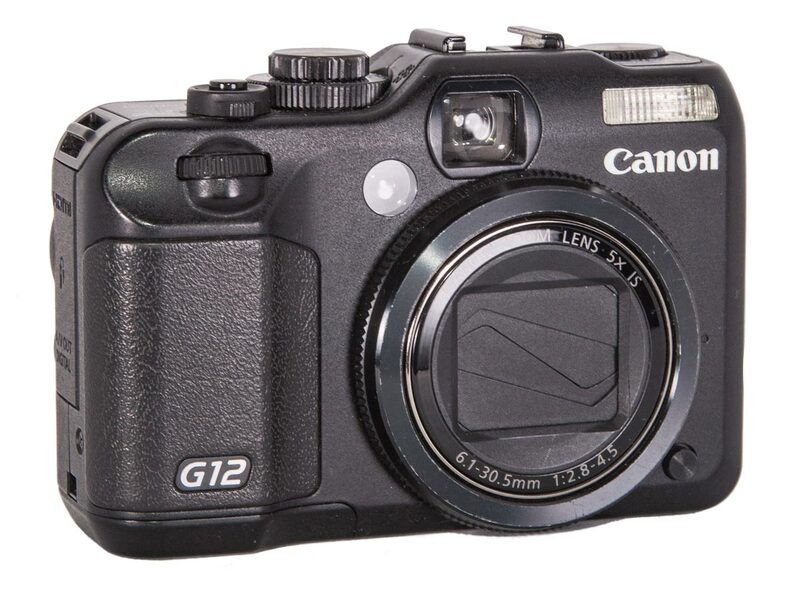 The original G1 coming in the year 2000 is one of the early digital cameras. 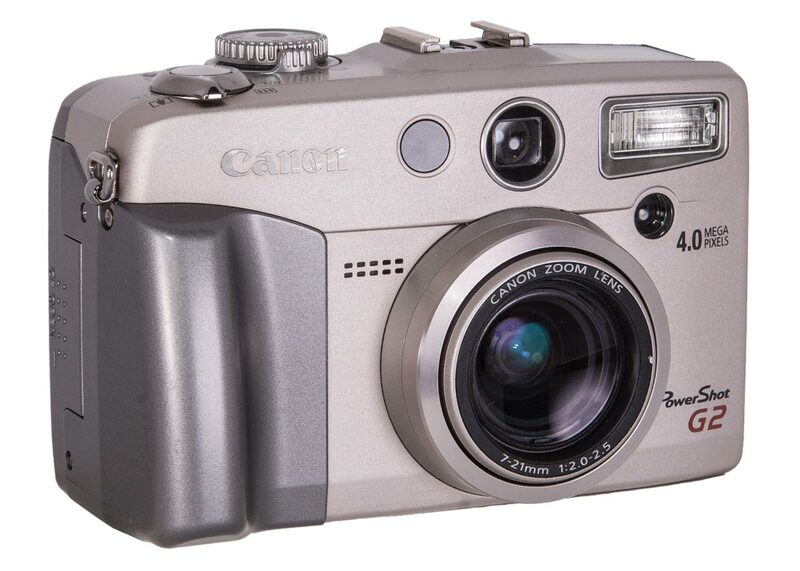 Remember that the first consumer level digital camera, the Apple Quicktake (a rebranded Kodak DC40), was introduced in 1994. 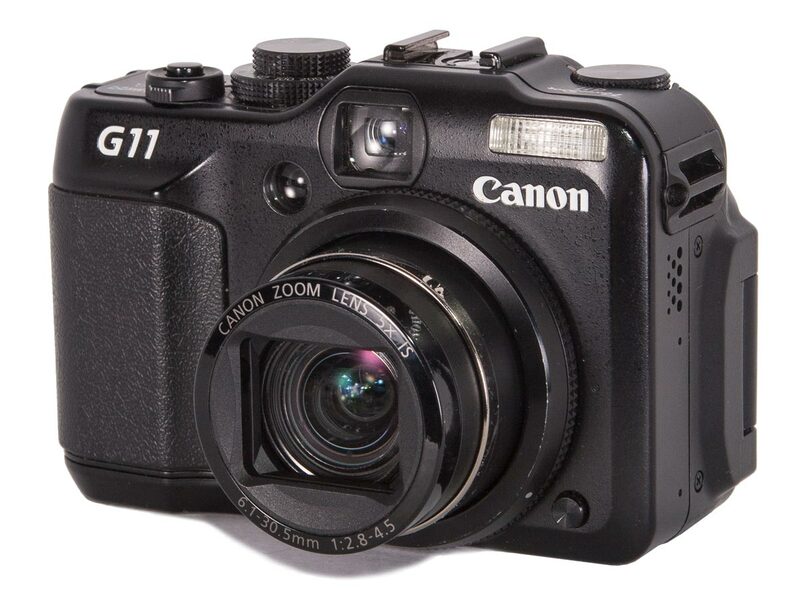 The G1 appeared a short six years later so the line is an early entrant in the digital market. 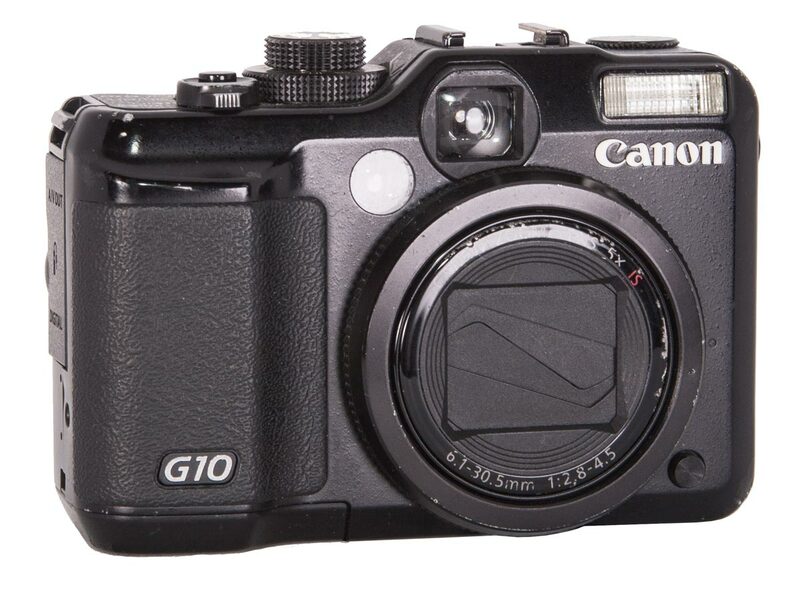 The cameras matured and changed with the years and Canon made some mistakes and had to backtrack (an example is the dropping of RAW format in the G7 and its reappearance in subsequent models). Fortunately there is lots of technical information on each model on the internet today. My favourite is dpReview and I will link to their reviews rather than get overly technical about each camera. The cameras below I have in my collection. Not all of my comments on each are done, and are not likely to be done any time soon, so if you click the picture and only get a larger picture you will have to wait till some future date to read what I think of the model.